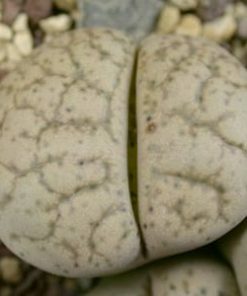 Lithops optica rubra / 10 fresh seeds. 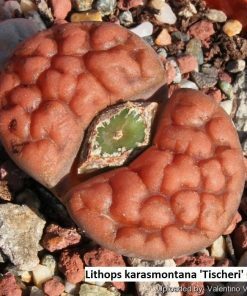 It is pretty rare lithops species and seeds are not easy to find. 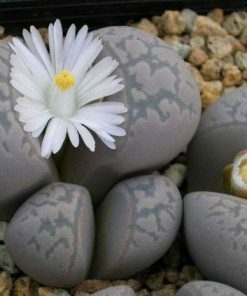 Lithops are also known as living stones, flowering stones or living rocks and they are real mimicry plants. 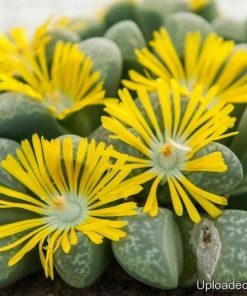 They are beautiful succulent type plants of small size mostly around 1cm diameter but could be larger. 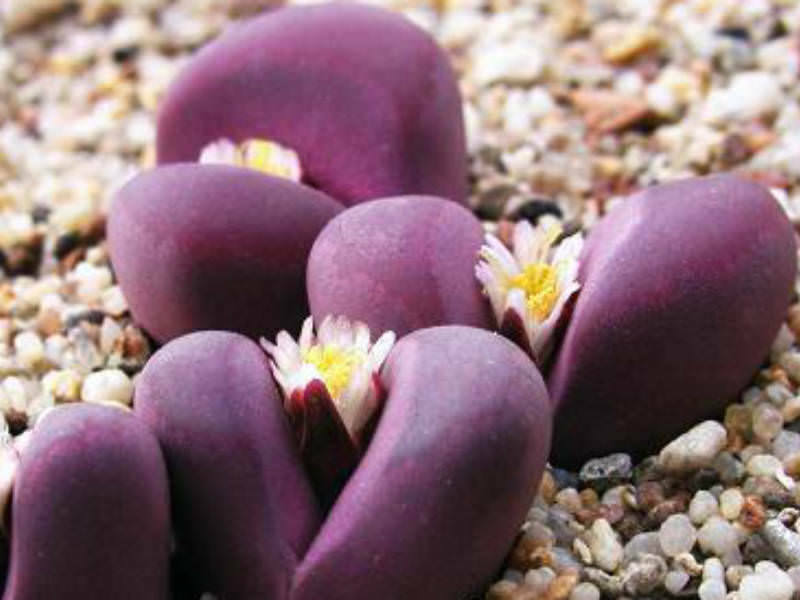 Seeds of these plants are very very small – dust like. 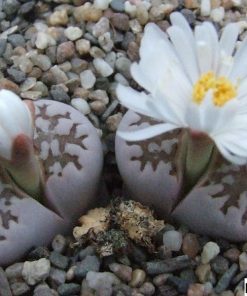 Sowing is not hard and you will get short instructions included. 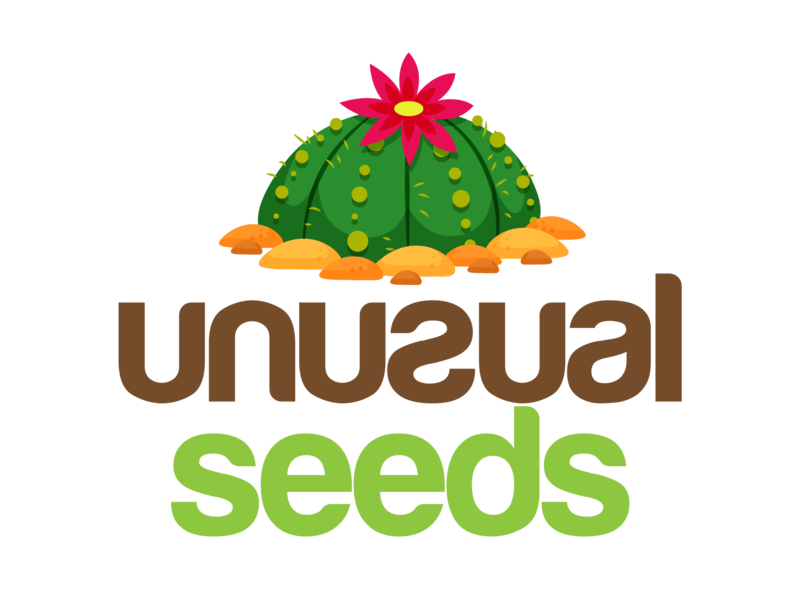 – All my seeds are fresh and recently harvested, usually latest harvest and are restocked once per year. 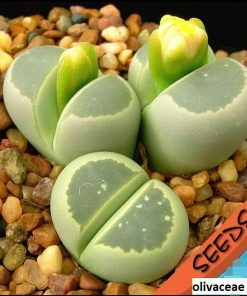 – Viability of seeds should be very high but that also depends on your skill. 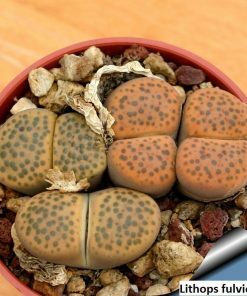 Living stones seeds are viable even after 5-10 years so no worries about that. – All orders will be posted with registered airmail and will be processed in maximum 2 working days, in most cases one day after ordering. 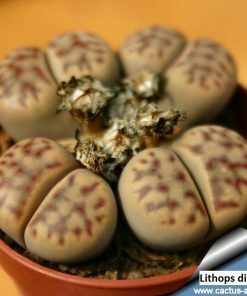 – Purchase more seeds to save on postage costs. – Usually, delivery time is 10-15 working days.